I knew I had travel burnout when the TSA agent said, “Good seeing you again.” That was interview 4 in 5 days. That was also my second cross country trek that week. Preparing for interviews is one of the most stressful but fun parts of medical school. You have the opportunity to hear from programs across the country, you get to brag on yourself, you get to meet some of your future colleagues. At the same time, it’s very expensive (most people spend about $10,000 to travel), you’re living out of a suitcase, and flight delays can feel catastrophic. It’s interesting to see applicants at the beginning of the application cycle, and at the end of the cycle. There is a collective burnout among applicants. The same colleagues who were once sprightly are now becoming more efficient with their questions, and even cancelling interviews. 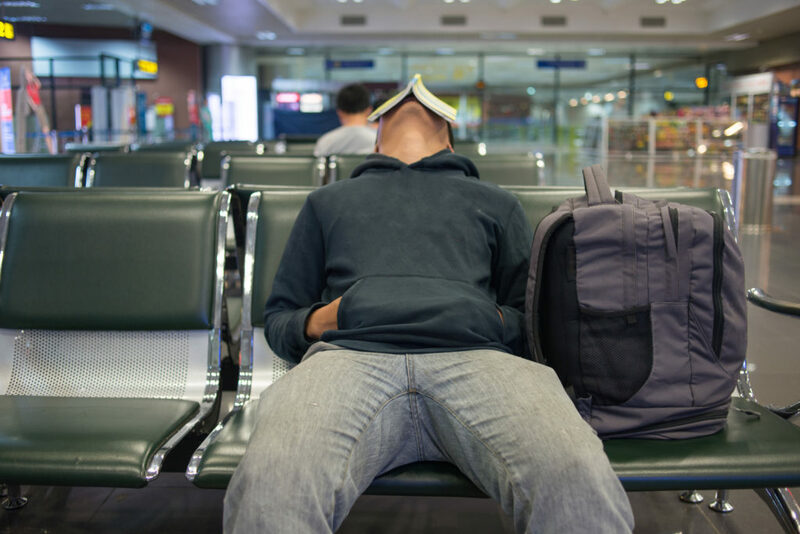 So how do you stay sane during the travel season? If you can, spread out your interviews with at least a day in between to travel. Give yourself plenty of connecting time between flights. Pick up a book you’ve wanted to read, or binge a show you’ve wanted to watch. All in all, it’s a fun and memorable time. Check out more detailed travel tips here.